Angaza Ltd, a Capetown based Edu-tech Company has launched a smartphone app – MindZu to help 9th grade students in learning Mathematics. 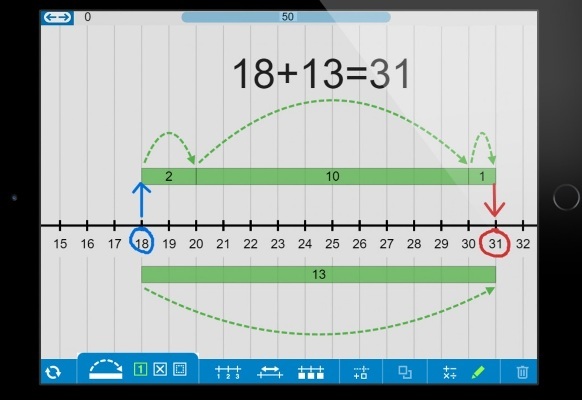 The app is exclusively designed to deliver a personalised mathematics learning experience for smartphone users. The app will have animated lessons, each with layers of intzeractive exercises and motivating game missions, which will make learning more engaging and effective. Designed to promote self-study amongst users, the MindZu experience goes much beyond conventional online learning. Instead of the usual talking-head teacher videos, learning is enabled via a virtual world of dynamic characters and gamified challenges. To save a friend from the Army of Boredom, the learner must go on a journey through MindZu landscapes, solving math challenges to progress and succeed. The content covers entire curriculum, and the underlying pedagogy is extremely effective. “Without the contextual knowledge needed to learn advanced mathematical concepts, many learners start to lose interest in it. This is where potential future engineers and scientists choose an alternate career path, and learners with an interest in the arts turn away from an opportunity to add new dimensions to their creativity. An intervention that makes maths more fun and engaging at this stage could make all the difference to young learners,” added Parkin. MindZu is the culmination of years of work by a global team of 25 educational writers, game developers, instructional designers, animators, and user experience experts hailing from Italy, Portugal, Russia, South Africa, Tanzania, Ireland, and India.